Are All Protein Powders Created Equal? The supplement industry contains literally hundreds of different protein powders. Prices and ingredients vary between brands. Some protein powders are especially beneficial post workout, others will serve better as a meal replacement. But why are some more expensive than others? And do the costs really serve up to their value? Is your protein organic? Is it derived from hemp or from whey? 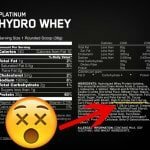 Does the whey come from cows that eat grass or that eat hay? Does the protein digest quickly? These are all valid questions. In this article I will break down common protein powders that are popular among crossfitters, body builders, vegetarians and even non-fitness enthusiasts. But First, The Role of Protein..
Our body uses protein to repair and build tissue, It supports the making of new hair, cells, muscle, bone and even skin. It also plays a crucial role in other bodily functions such as the production of enzymes. Protein improves brain function and has a part in muscle contractions. Not consuming adequate amounts of protein can slow our healing process and therefore lead to over training. It drives me crazy when I hear people say they don’t have a post workout shake or meal that contains protein. A banana is not going to cut it and neither is a itsy bitsy tiny yogurt. Post Work Out: Shake vs Solid Meal. First, let me say that having a meal post workout is better than not having one at all. After working out, protein has one job; to reach your muscles as fast as possible to begin healing damaged muscle fibers caused by repetitive and intense muscle contractions. 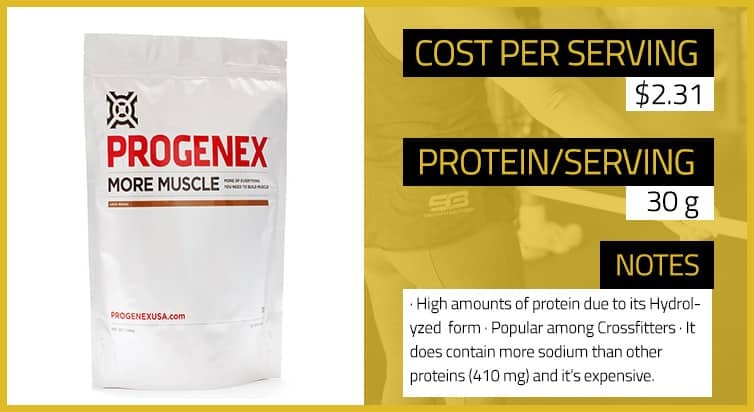 The most ideal solution will be to consume protein in liquid form within the hour of finishing your training session due it’s rapid availability. And you shouldn’t have just any protein liquid, you should have whey protein in this scenario. Whey protein has made its way to many gym bags and with good reason, it has a high Biological Value (BV). The Biological Value provides a measurement of how efficiently the body utilizes that protein. Whey contains all the essential and nonessential amino acids and has a high BV of 96 compared to soy (74) or beef (80). The higher the BV, the better. Different Proteins for Different Situations. Let’s suppose you are laying on the couch binge watching episodes of House of Cards. You need to have some protein to reach your quota for the day or because you simply don’t feel like cooking. 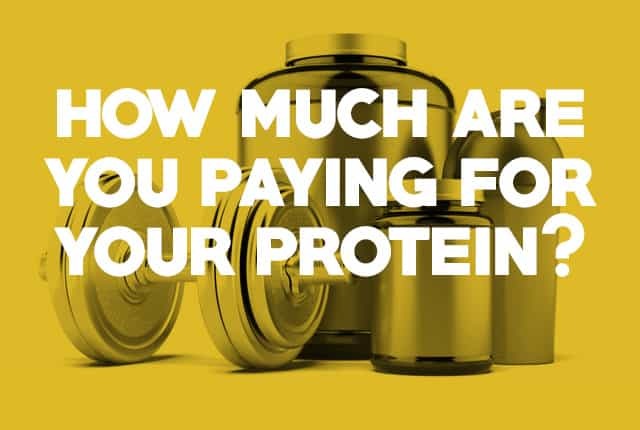 So which type of protein should you choose? Whey again? Maybe, however if your protein powder has a long list of ingredients then it’s best to consume moderate amounts of that type or none at all. Yes, we all need protein. 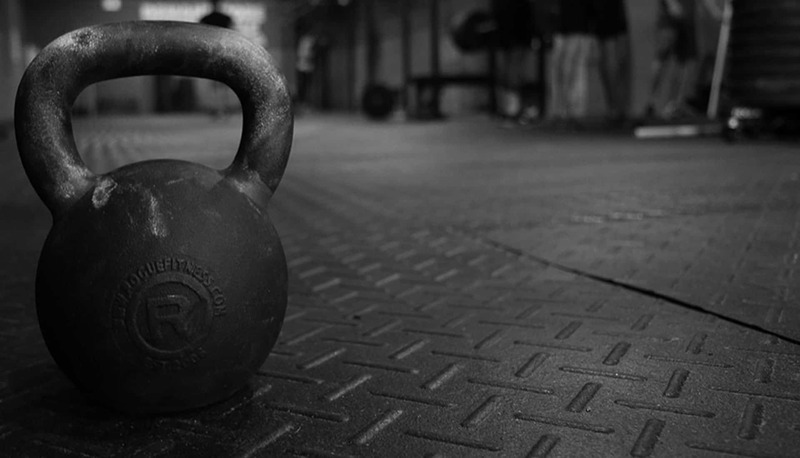 We know it’s essential and that it supports fat loss, muscle growth and performance. But at what cost? Some of these protein manufactures add harmful ingredients like Monosodium Glutamate (MSG) which is a very common flavor enhancer as well as aspartame and High Fructose Corn Syrup (HFCS). A lot of body builders like Hydro Whey by Optimum Nutrition. However this type of protein contains HFCS. You might as well add a bit of Coca Cola to your blender. Using these types of proteins for a long periods of time may generate free radicals in our bodies that can increase the risk of brain damage, behavior disorders and adverse reactions. We all have different genes, cells and different food allergies. You may have a higher threshold than I, or vice versa, to consume ingredients such as these. I’m not saying to absolutely stop having whey. It’s been found in study after study to be extremely effective, I’m just saying to be mindful of what you are having and how regularly you are having it. 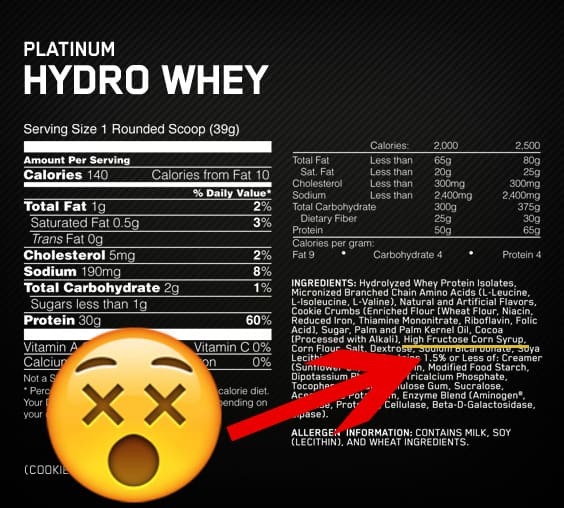 Yes, some supplement companies may add low quality ingredients to their products but not all whey are created equal. We need to keep an open mind and realize that whey protein has helped thousands if not millions of people achieve the health and bodies they want. To say whey is completely harmful would be a dishonest statement. Whey protein contains an ample supply of the amino acid cysteine, which appears to increase levels of glutathione. Glutathione is one of the most powerful antioxidants in our bodies that can boost our immune system and combat various diseases. 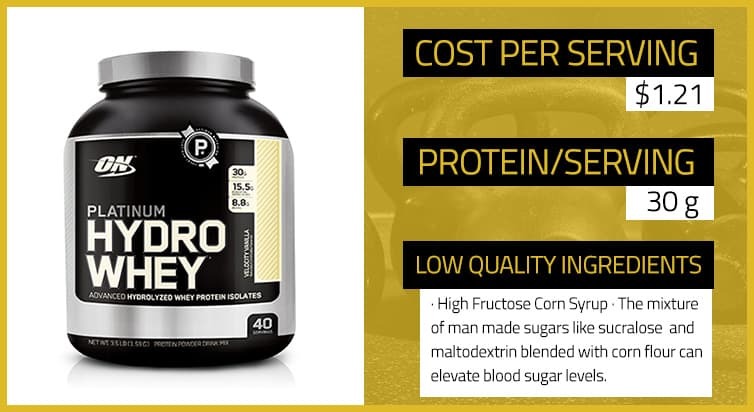 Whey Protein Concentrate- This type of whey has low levels of carbohydrates, fat and some minerals and can contain anywhere between 20% – 90% protein. Whey Protein Isolates- This type of has some of the purest protein source available. During the processing of whey isolate there is a considerate removal of fat and lactose. If you are lactose intolerant this type of protein may serve you better. Even though some whey protein isolates can contain more than 90% protein or higher, some of it’s peptide bonds can be lost during the manufacturing process reducing its effectiveness. Whey Protein Hydrolysate- This type doesn’t require as much digestion as the other types of whey. This form is pre-digested into smaller protein fragments for even quicker digestion.